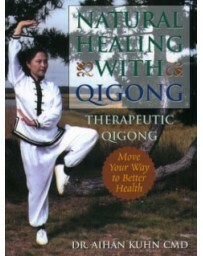 Practiced by millions in China to release stress and maintain robust health, Dragon and Tiger qigong is also used to help prevent and heal cancer and to mitigate the effects of radiation and chemotherapy. 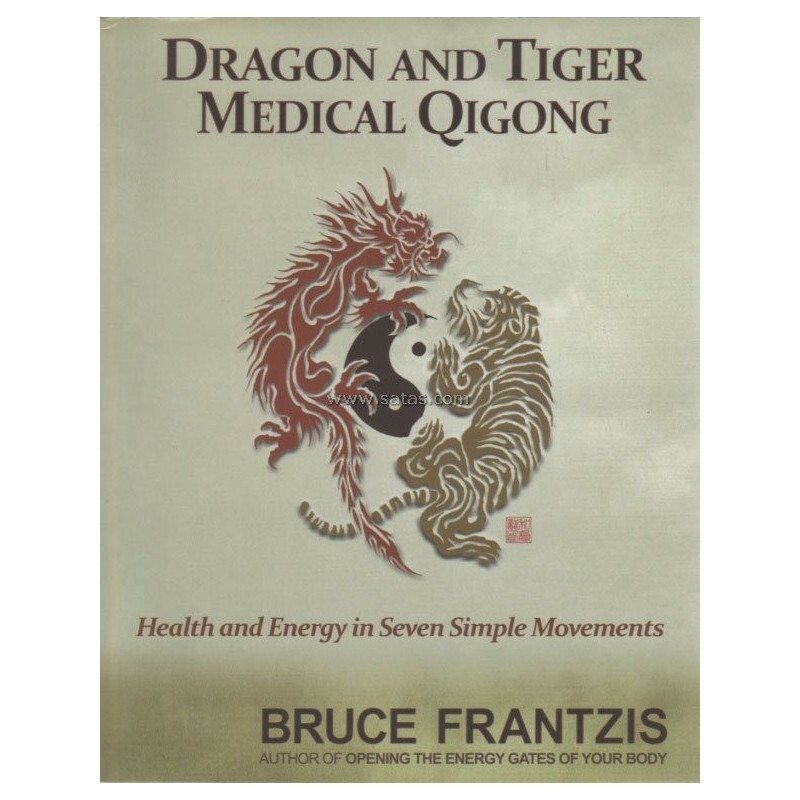 Frantzis chose Dragon and Tiger from among several hundred sets he researched because its seven simple movements are easy to learn and offer about 80 percent of the health benefits found in the more complex sets of 50-100 movements. 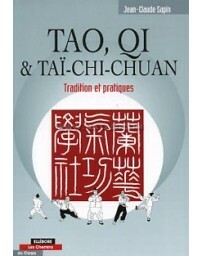 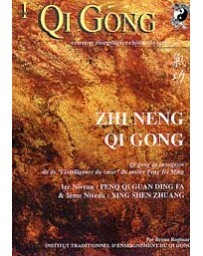 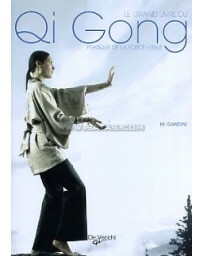 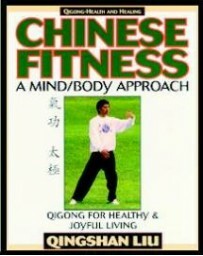 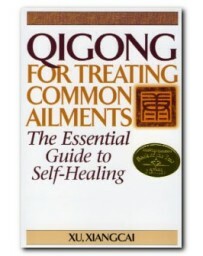 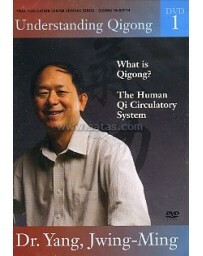 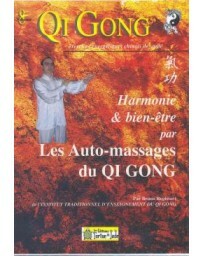 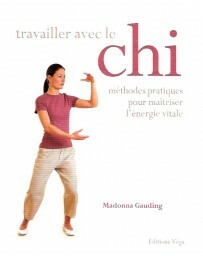 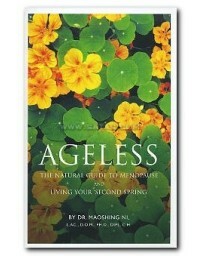 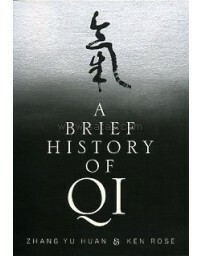 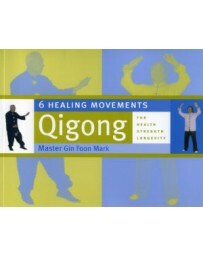 Dragon and Tiger qigong uses simple body movements to accomplish the same chi balancing as acupuncture. 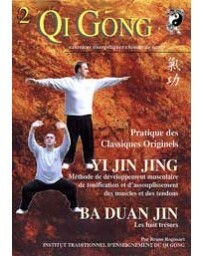 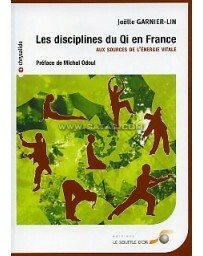 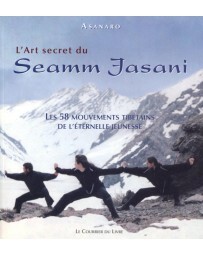 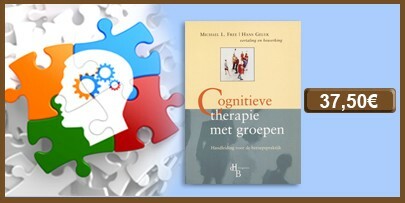 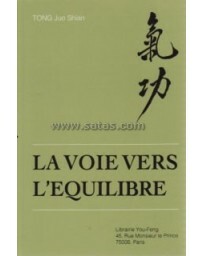 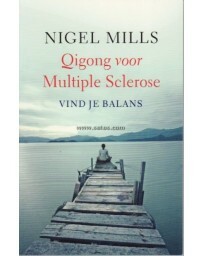 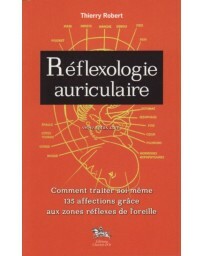 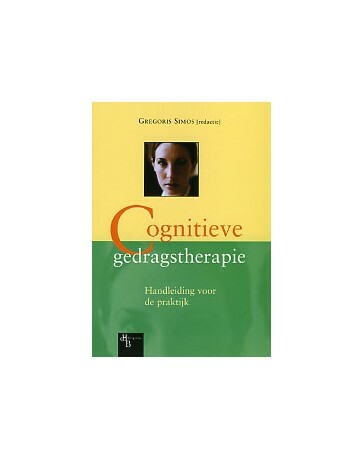 Each movement is designed to stimulate not just a single meridian but groups of meridians. 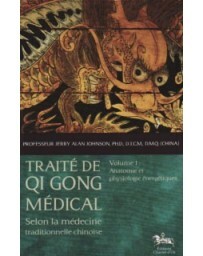 In Chinese medicine, the tiger is a metaphor for a strong, healthy liver and powerful muscles, and the dragon is a metaphor for healthy and strong lungs. 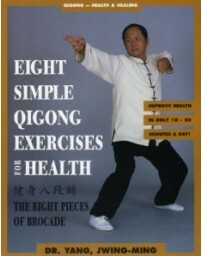 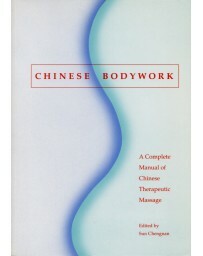 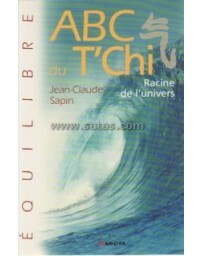 The Dragon and Tiger form accomplishes three major changes in the body necessary for healing: it releases stagnant chi energy; increases the speed, strength, and evenness of the circulation of chi, blood, and other fluids; and quickly raises the body's energy levels to boost its natural healing capacities. 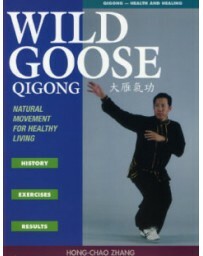 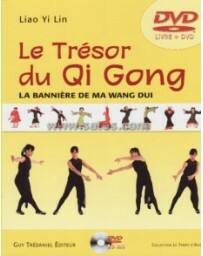 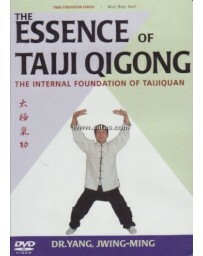 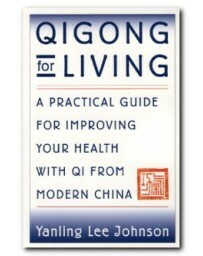 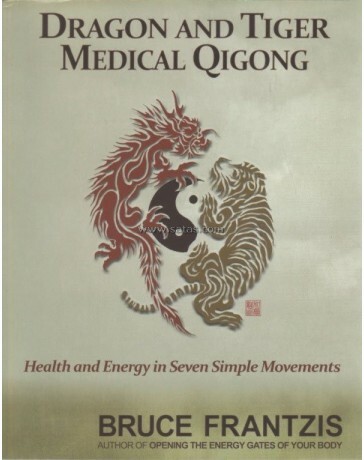 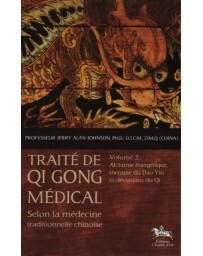 With over 150 illustrations accompanying clear, thorough instructions, "Dragon and Tiger Medical Qigong "offers an accessible and effective path to health and healing.